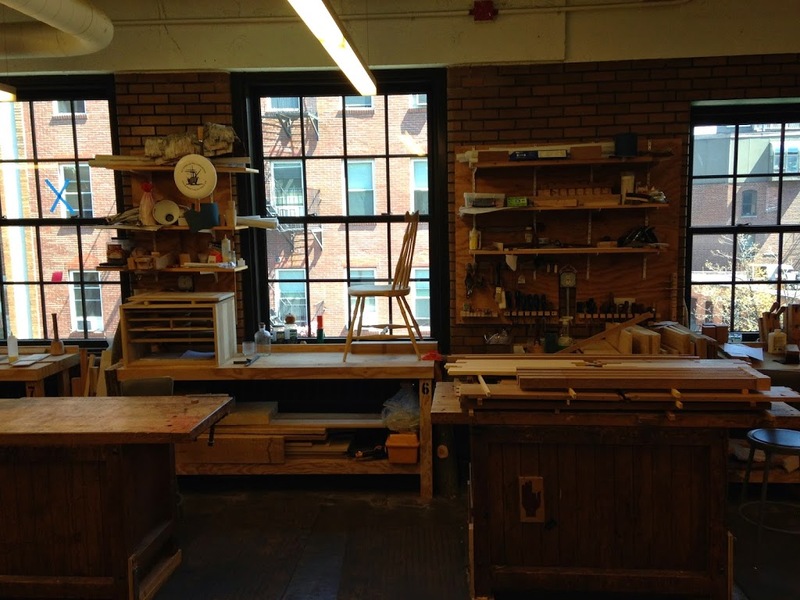 My woodworking adventures in Boston! I was able to take a work trip to Boston and figured since there is plenty of history in this city and plenty of things to do and see I could fill any down time I might have. 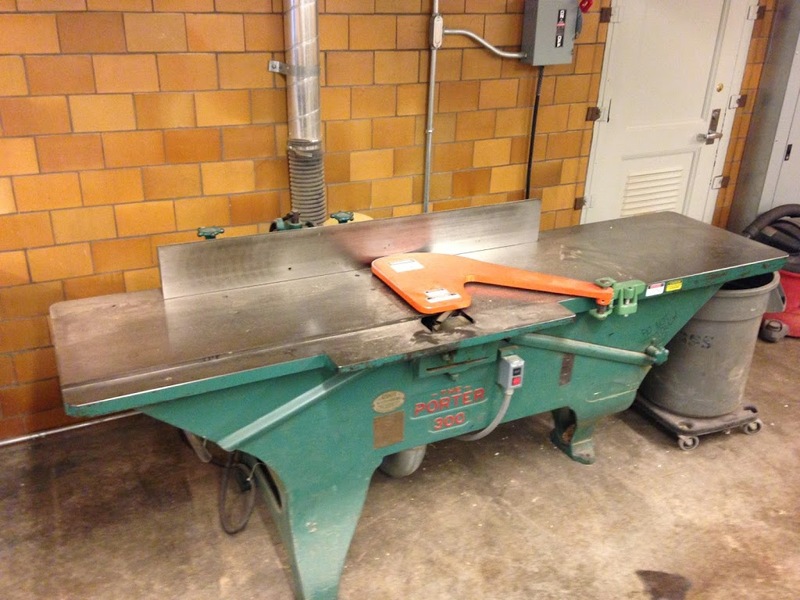 But being a woodworker I knew there was more for me here in Boston other than amazing food and great routes to run. 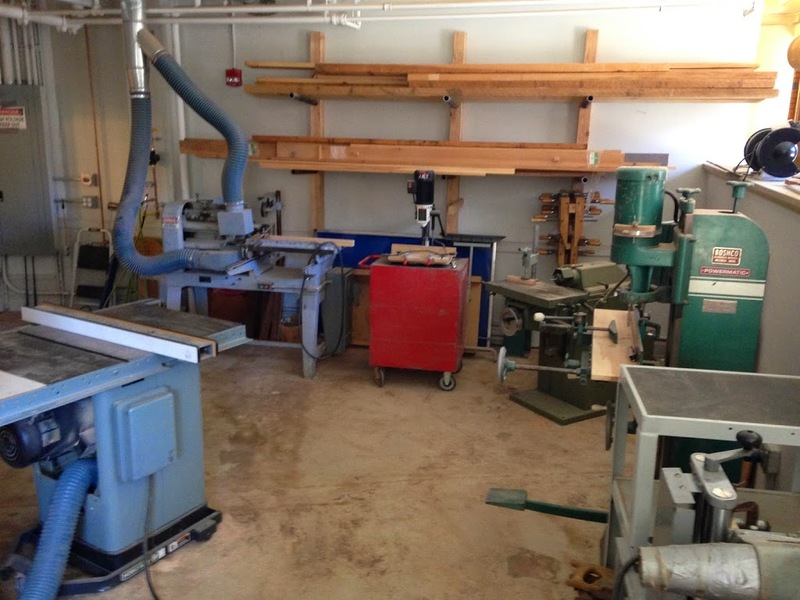 The two things that came to mind were to meet Tommy MacDonald from the TV show Rough Cut with Tommy Mac and see his shop and to visit the famed North Bennet Street School. What I didn’t know was that I was actually going to be able to do both. I found an email on the Rough Cut website and sent Tommy an email asking if I could swing by his shop while I was in town. At the point I really didn’t think I would get a response as soon as I did if at all. I was pleasantly surprised when he returned my email and we were able to set up a time for me and a friend to stop by to see his shop. I have never been a person who gets star struck or cares much about famous actors or sports personalities. Mostly because I think a lot of them think they are somewhat better that everyone else. Not only is Tommy MacDonald a great woodworker and artist but he is a pretty down to earth and just all around good dude. He was just like every fellow woodworker I’ve ever met, passionate about his craft and his work. He showed us around his shop talking about everything from designing and building furniture to how the show started and where he planned on taking it in the future. He answered ever question we had from finishing techniques to furniture design. 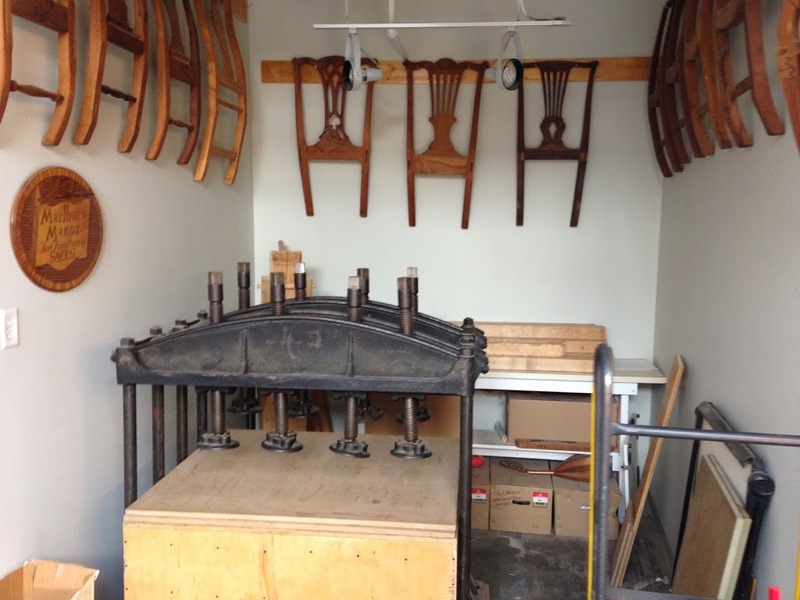 He showed us pieces of furniture that were going to be part of the upcoming season 5 and also some of his earlier work. One that really stood out was his Serpentine Front Bombe Secretary that he made in 2006. 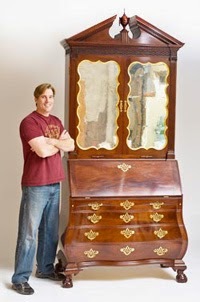 The pure design and craftsmanship that went into this piece screamed more art then furniture. He also documented the entire build which can be seen in 84 different videos in the how to section of his website. Tommy also has quite a bit of resources to include free content and items for sale like plans and DVDs of the different builds on the show. What I didn’t do while I was there was take any pictures. 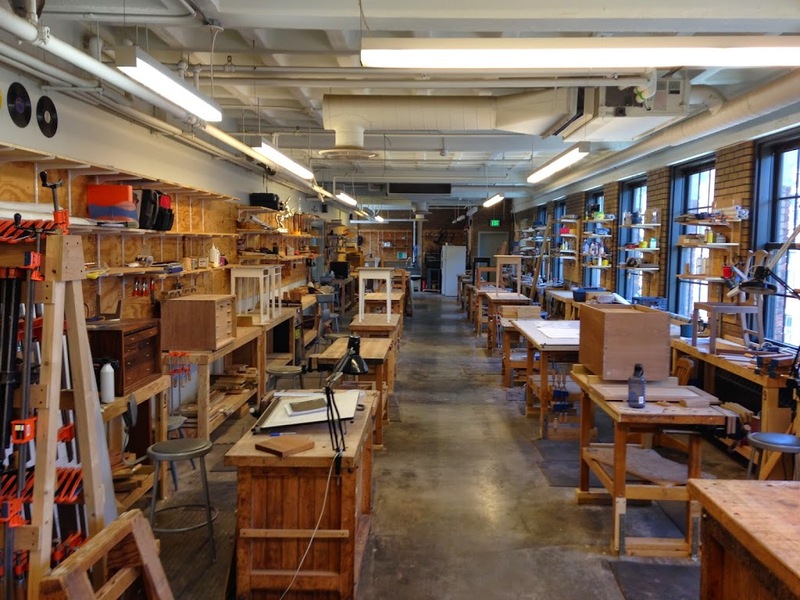 Another thing he talked about was his transition from carpenter to woodworker and how his training and education at the North Bennet Street School played into that. His bio is on his website if you would like to learn more. I mentioned that we were hoping to be able to see the school before we left Boston. To my further surprise a day or so later we had an appointment with the director of admissions to get a tour of the school. 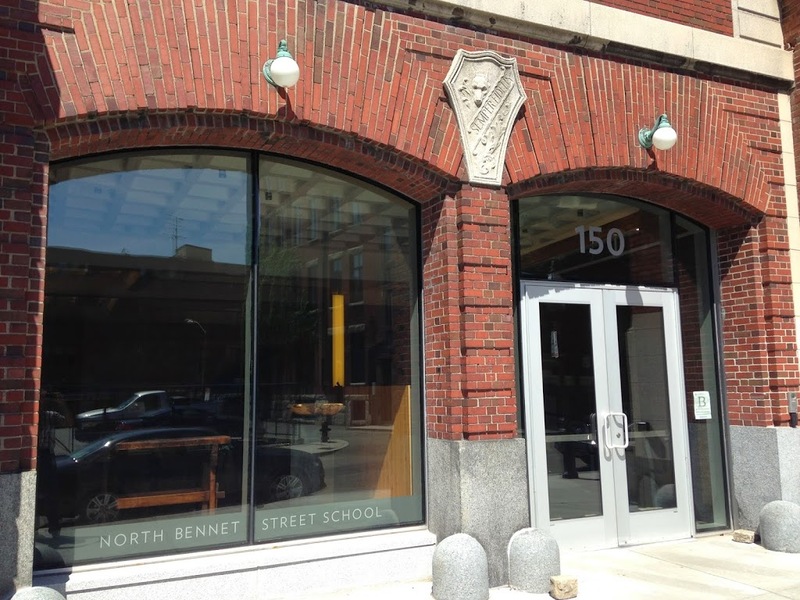 The North Bennet Street School is one of the oldest vocational schools in the nation. 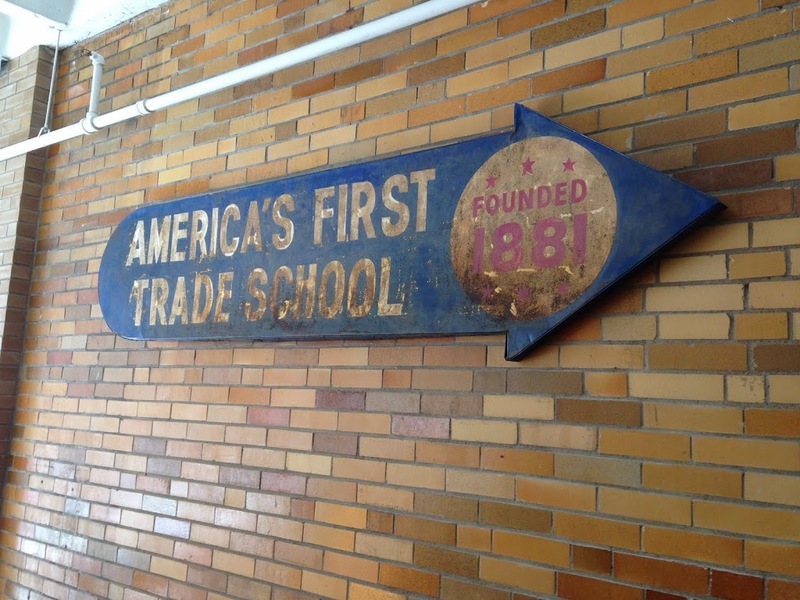 It was founded in 1881 in order to assist immigrants in training for and finding jobs. The school has evolved and grown during it’s over hundred year history. 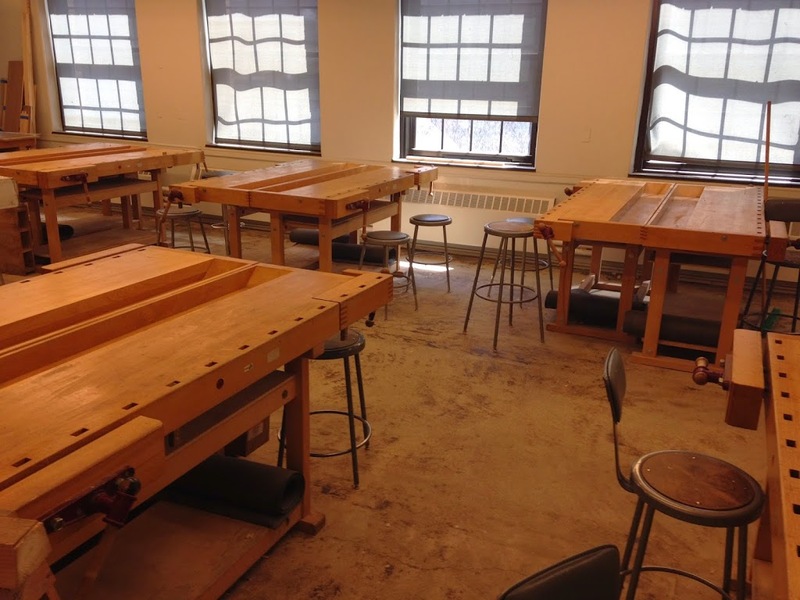 Currently they offer courses in book binding, piano technology locksmithing and security technology, jewelry making and repair, carpentry, preservation carpentry, and cabinet and furniture making. The last three were of special interest to me and my friend. The Director of Admissions, Rob O’Dwyer met us and showed us around the different areas of the school. As we visited each area of the school that covered a certain course he gave us an overview of the course. 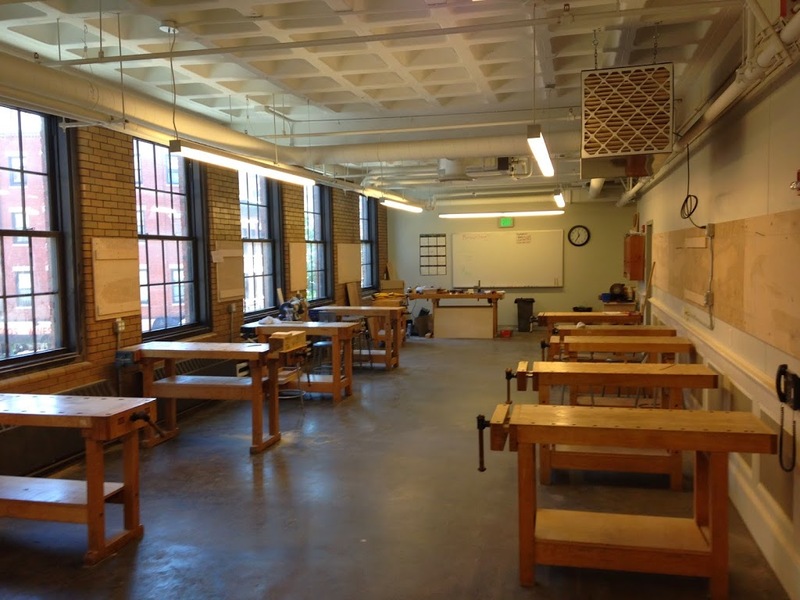 Each section of this massive industrial building was large classrooms of workbenches and tools of that given discipline. 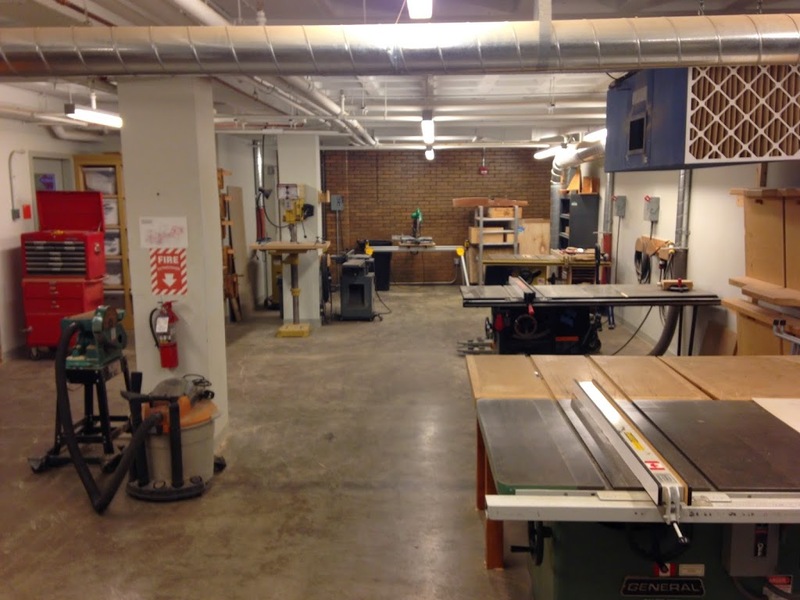 There were no rows of chairs or auditoriums full of stadium seating but rooms lined with workbenches and tools. It was impressive to see how each area was dedicated to one of the many disciplines taught and that section was organized to facilitate a purely hands on approach to learning. The entire school is structured like that from the facility to the instructors. Each of the instructors are not only experts in their given field but also have many years experience working in that trade. If you’d like more information on the school itself or inquire about the course you can visit https://www.nbss.edu/ . At this point I don’t even know how realistic it would be for me to attend a school like this after my time in the Army is done but for now I sure can dream. I think being able to dedicate the time to focus purely on improving your craft would pay dividends in the future. However most of us are forced to learn as we go and sometimes by a mistake here or there. 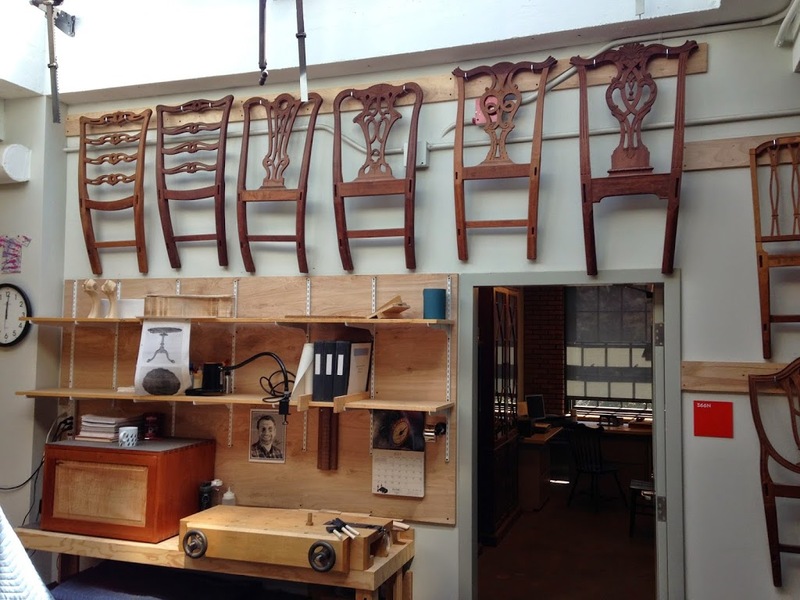 It was really awesome to be able to see both a shop I had seen multiple times on TV was actually a working functional wood shop and not just a set and the inter-workings of an institution dedicated to furthering America’s craftsmen and women of the future. I would like to publicly thank Tommy MacDonald and Rob O’Dwyer for taking the time to show a couple of old Army guys who love woodworking around. I seem to struggle with those same two issues… Time and money!